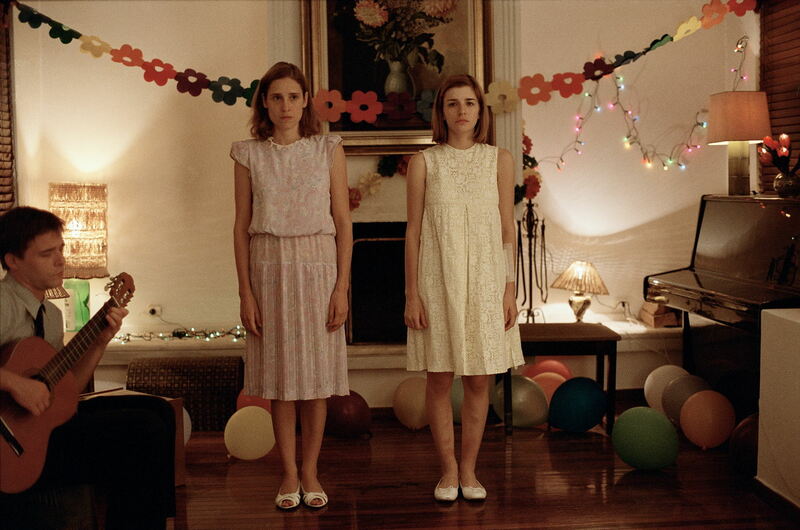 Awarded the Un Certain Regard prize at last year’s Cannes and riding a wave of positive critical response from festival to festival, Yorgos Lanthimos’ dysfunctional Greek family feature Dogtooth is an uncomfortable and darkly comedic watch. We discuss the hard road of Greek filmmaking and the power of education in shaping personality and beliefs. What’s more interesting to me is to be able to observe how possible it is to control people’s minds & really distort their perception about the world they live in with the information that you give them. Formidable film! Thanks for this nice interview. Glad you enjoyed it. I was unaware of El Castillo de la Pureza, but sounds very similar in premise. Looks like it’s currently out of print, but a film I’d be eager to see when it’s available again.